When it comes to your dog’s physical and mental health, daily walks and play sessions are key. Besides keeping your pet in shape, exercise acts as the equalizer against all bad behaviors, helping to keep a variety of problems—like inappropriate elimination, anxiety, eating disorders, attention seeking, aggression, and barking—at bay. 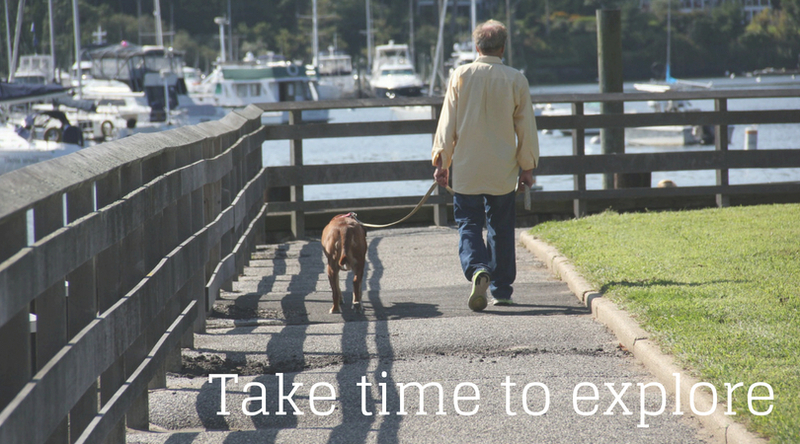 How much exercise a pet needs can vary greatly depending on factors like age, breed, weight, and health status, but the best place to start for any dog is a daily walk. Many pet owners believe dogs that have regular access to a large yard will naturally entertain themselves, but this is not true. A large yard to a dog is just the equivalent of a large bathroom. Regular walks are essential, as they give your dog the opportunity to explore his/her surroundings and work on behavior skills, such as mastering commands like sit and stay, while warding off physical problems like canine obesity. All dogs should walk, run, or simply sniff around between one-half and four miles per day. Very active breeds, like Pointers, Vizslas, Standard Poodles, and other thin, well-muscled dogs are commonly “four mile per day” dogs. This means that they need a greater amount of exercise to properly expel pent-up energy and keep their metabolism stable. While smaller breeds like Chihuahuas, Maltese, and Yorkshire Terriers still require a fair amount of daily exercise, they are generally less physically demanding. These are examples of “one-half mile per day” dogs. If you are unsure how much exercise your dog needs, it is always best to consult a veterinarian. 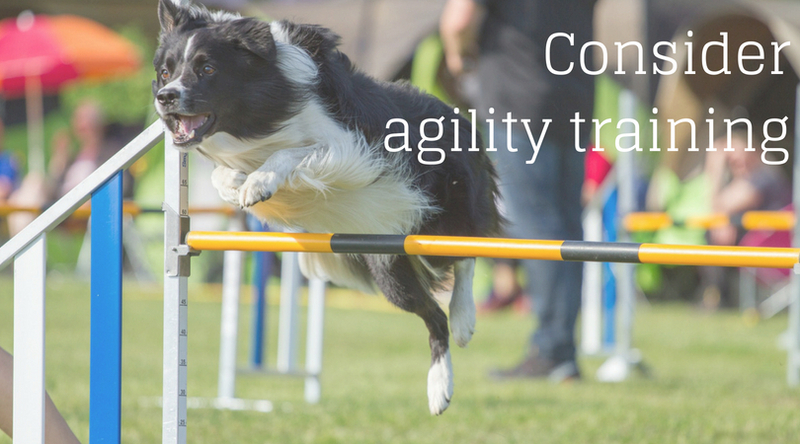 In addition to walking, agility centers and training classes are great for exercising and socializing dogs of all ages and breeds. Participating in physical activities with your pet allows you to strengthen your bond in a positive atmosphere. It also allows your dog to burn off energy while practicing his/her behavioral skills with other dogs. We're happy to chat with you about your dog's needs and skill levels - let us know if you'd like help exploring local training or agility options! And, as always, please contact us with any questions about your pet's fitness needs. Get out and have fun!